Speakers without compromise. Built in Springfield, Illinois, Legacy speakers are among the most recognized, highest value audiophile speakers available. They have been reviewed by virtually every audio / video publication, most always to raves and accolades. They can serve as the focal point for a high quality home theater or a 2-channel audiophile set up. 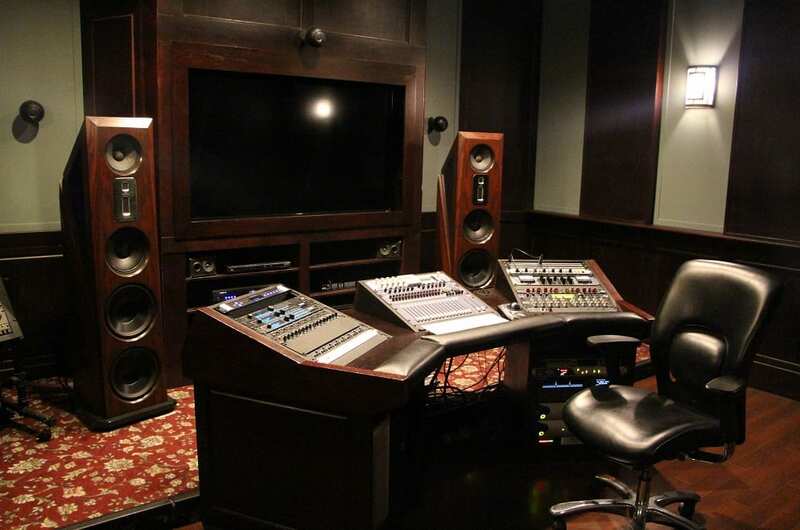 You'll find them some of the finest home audio systems as well as world famous recording studios around the world. Legacy speakers are available in a variety of finishes. The craftsmanship of the cabinetry and finishes is first rate. Every speaker comes with a black grill, although special grill colors are available by special request. Legacy Audio speaker products are warrantied for 7 years, electronic components for 3 years, details are here. 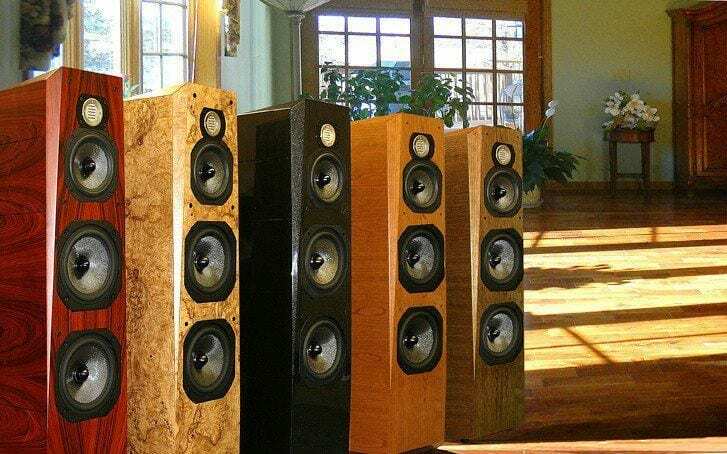 The Legacy Audio website contains complete information about each speaker including finish options, specs and dimensions. We are Iowa's exclusive Legacy Audio dealer. Give us a call to discuss pricing, delivery and set up options.